A fatal car accident is a terrible tragedy. Not only has someone lost a life, but a family has lost a member, acquaintances have lost a friend, and employers have lost a worker. It can affect many people over something that may have been avoidable. As we mentioned in a previous blog, fatal car crashes have increased dramatically in recent years. The Insurance Institute for Highway Safety reports that a total of 35,092 people died in motor vehicle crashes in 2015, a 7 percent increase over 2014 and the highest number of traffic deaths since 2015. Most of these deaths occurred on the weekend in the summertime. In Texas, there were 3,124 fatal car crashes in 2015, resulting in 3,516 deaths. Most of these fatal accidents involved multiple vehicles. Out of 1664 drivers killed in Texas crashes in 2015, 796 had known blood alcohol content results. The majority of drivers who died in fatal accidents in 2015 were the elderly and younger drivers — 16.9 percent were over the age of 85 and 18.5 percent were between the ages of 20 and 24. However, the number one type of driver involved in a fatal car crash is a 20-24-year-old male. Although this is just a statistical data of who is most likely to die in a fatal accident, it’s important to note that a deadly car crash can happen at any time to anyone. But you do have legal options if it happens to a family member. 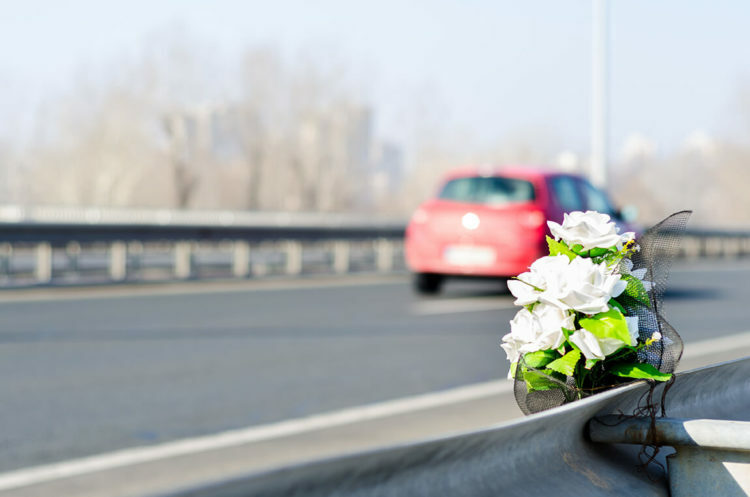 If you live in Houston and lost a loved one in a fatal car accident, we can help you. Don’t wait, contact a Houston car accident lawyer at de Lachica Law Firm for a free consultation.